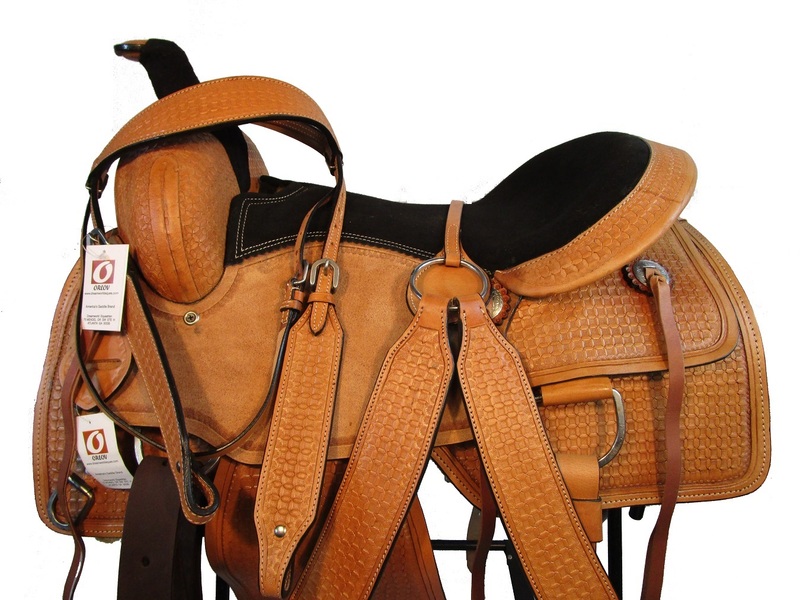 DREAMWORLD EQUESTRIAN – Wholesale Distributor Quality Hand Made Leather Equestrian Sports Goods, Fashion Belts, Dog Collar and other accessories. Wholesale Distributor Quality Hand Made Leather Equestrian Sports Goods, Fashion Belts, Dog Collar and other accessories. We committed to serve Equine Industry with full devotion and love . 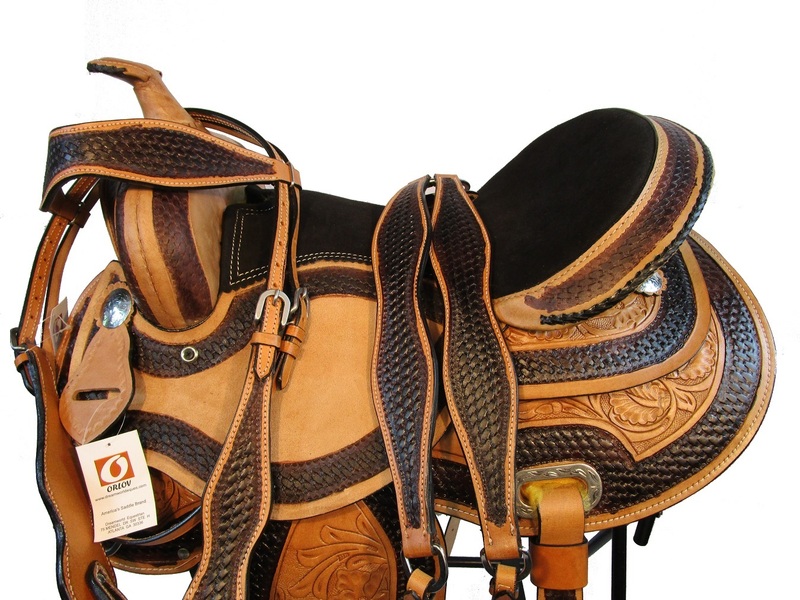 We craft each saddle with perfection that Horse and Rider both are safe and comfortable . We use best quality Leather direct from our own Tannery and pick the best of quality which are Eco-friendly and never treated with any harmful chemicals . 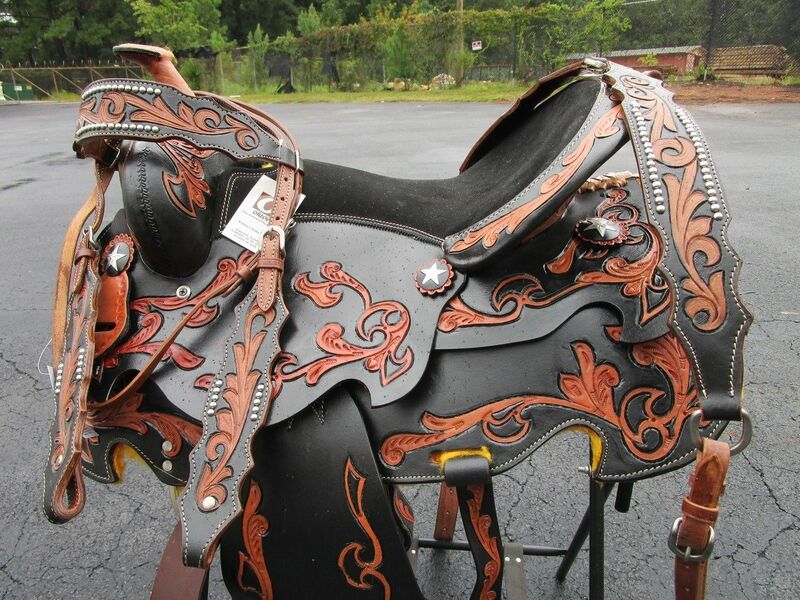 We pride to produce Nice Craftsmanship Barrel Saddles, Roping Saddles, Youth Saddles, Fashion Belts , Dog Collar, Headstall & Breast Collar Set, Cinch etc. etc. We have our own manufacturing facility from Tannery to Storage warehouse in USA , which helps us cut down the price and pass on savings to you.